"...got the job done well..."
"...you made it almost effortless. Thank You!" “Exceptional service from Margaret and the office staff throughout in respect of the work carried out concerning my late father’s estate. 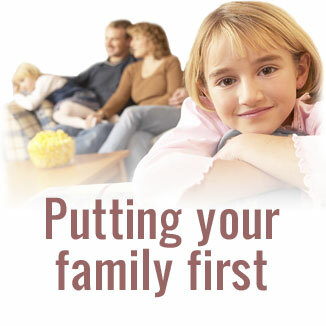 I would recommend the firm to anyone dealing with a bereavement and who needs help with their family’s estate." “At a very difficult time I received incredible support. My situation was treated in a highly professional manner and I was delighted with the outcome."